Cheerful, Energetic Barn Assistant with Initiative who Really Cares About the Horses, Takes Pleasure in a Job Well Done, and Wants to join our Friendly Hardworking Team. We provide a well-maintained professional, public dressage and jumping boarding, and teaching operation in business for over 30 years on our farm in lovely rural setting. We are organized; candidates must be reliable and able to work to a schedule. 30 horses on 200 acres. Mix of top show horses, boarders and riding academy. Make our own hay. This is an entry level position, but you must have prior horse experience. Will train a long-term oriented applicant. 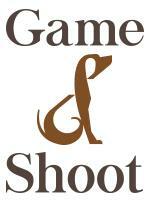 Excellent communications with staff and clients a must. Opportunity to ride for the right candidate, under 5'6" 150 lbs. Telephone and on-farm interview required. If provided, very nice 3-4 room furnished apartment, sole occupancy, kitchen, bath. No pets. Training and Boarding for Dressage, Jumping. Head Trainer is Dressage Silver Medalist, eventer through Preliminary. Riding Academy with well-schooled lesson horses. 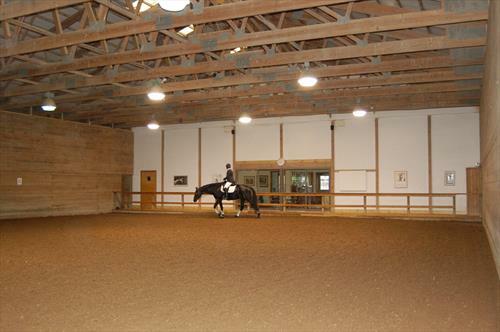 Indoor and outdoor arenas and covered roundpen all have excellent footing. Up-to-date, well maintained facilities, heated wash stalls and viewing lounge. Team of 7 nice, professional staff. 30 horses, excellent horse care and rehab. 200 acres with miles of trails, in business 30 years.